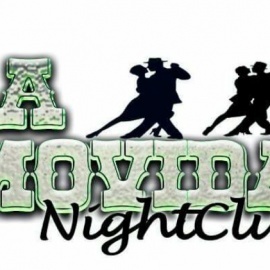 La Movida NightClub es el destino favorito para pasar jueves a domingo!! 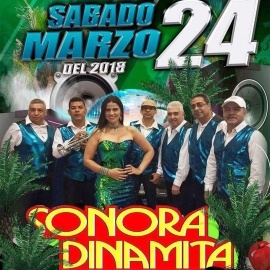 Musica en vivo, Karaoke, Cervesas frias, hooka, y ambeinte perron!!! Looking forward to bringing some tasty brews to the downtown Durham area in early 2017! We will keep you posted! Serving local and global seafood for lunch and dinner.